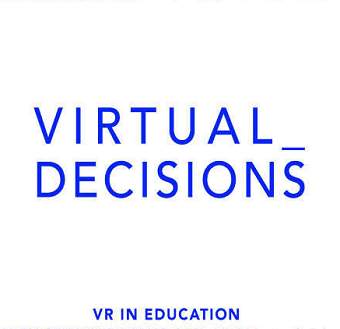 VIRTUAL_DECISIONS is a unique and interactive virtual reality prototype that delivers real-life experiences for young people through the use of VR and creative arts workshops in schools and other educational settings across the UK. 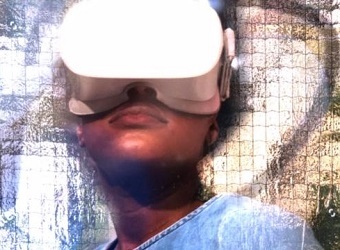 ROUND MIDNIGHT have partnered with BAFTA winning Production Company BDH IMMERSIVE to investigate how the immersive medium of virtual reality can be used to examine challenging situations. The VR experience will place the participants in realistic scenarios where they face a dilemma and must make their own choices which result in various outcomes. 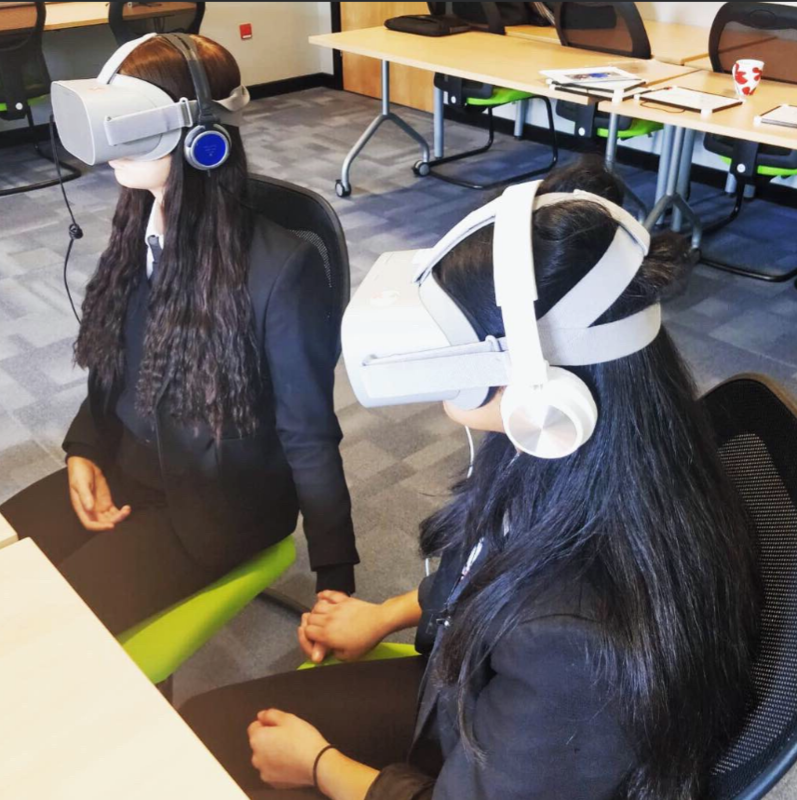 Our trailblazing prototype explores the utility of virtual reality where we can facilitate learning via the medium of interactive-VR and drama. Anonymous records of decisions made by the participants will be available in the follow-on workshops, to help the Users learn from the shared experience. 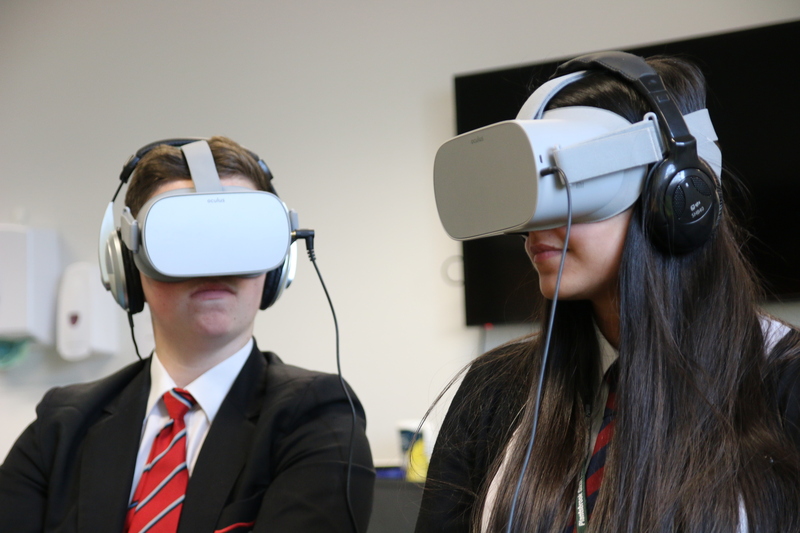 We foresee the success of this VR in education project acting as a springboard for other personal, social, health and economic (PSHE) topics to be explored through immersive technologies. For example; knife-crime, drugs, cyber bullying, LGBTQ+, grooming, consent and radicalisation. 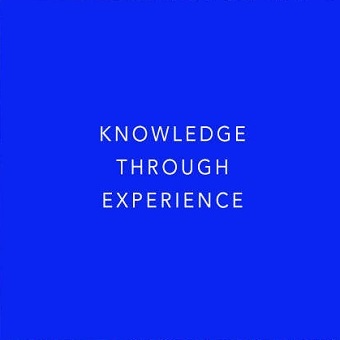 At this juncture we envisage that VIRTUAL_DECISIONS will enable greater 'knowledge through experience', which will pave the way to an active understanding of social issues. The first iteration (beta 1.0) will be released and work-shopped in Birmingham, March 2019. A ROUND MIDNIGHT & BDH IMMERSIVE Production. View our Virtual_Decisions gallery here.